Meraki switches provide the essentials for building high-performance networks that can help maintain seamless network service. Multigigabit Ethernet squeezes more speed out of existing cabling. Switches can be physically stacked via dedicated lightning-fast cabling and cross-stack link aggregation used to create a resilient connection to the network core using all available bandwidth. Further strengthen the network with IP gateway redundancy or powerful dynamic routing using OSPF. Meraki pioneered the concept of Virtual Stacking, enabling the management of up to thousands of ports simultaneously, regardless of the physical location of switches. Simply choose a common characteristic, perhaps ports tagged ‘VoIP’, search by that tag, then edit each port to define settings appropriate for IP telephony, such as Voice VLAN or PoE. Protect the network by configuring access policies requiring approved login credentials or MAC addresses for any kind of device looking to connect to either data or voice VLANs. A guest/remediation VLAN can ensure flexibility without compromising network integrity. Provide the higher performance demanded by the latest access points over existing cabling. Simultaneously configure thousands of ports across standalone and physically stacked switches, regardless of location. 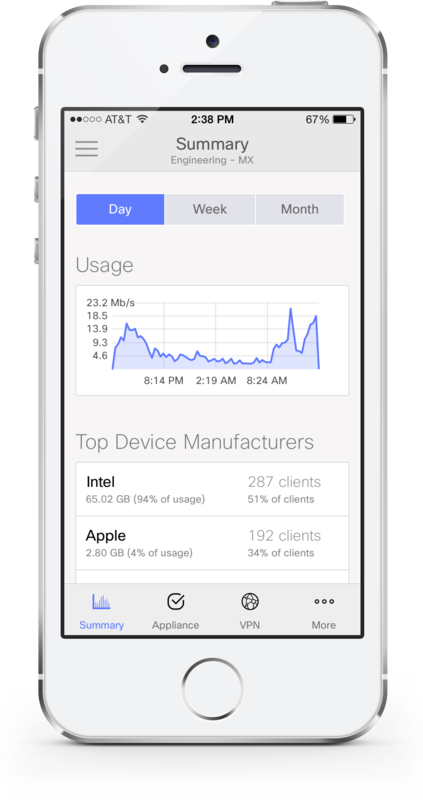 Meraki switches make it easy to understand how valuable network resources are being used. Build large, resilient networks using dynamic routing protocols and warm spare technology. Give latency sensitive applications the priority and bandwidth they deserve with configurable QoS. View the network in real-time, showing devices and their connections and even monitor network-wide health. Powerful tools for identifying and correcting issues, even from thousands of miles away. Protect the wired network from both external and internal threats. Try cloud managed switches and experience a new generation of networking.